Tulare County, apart from being one of the largest agricultural-producing counties for milk production, is also known for its Mediterranean climate, perfect for beach-goers and other outdoorsy folks. Regulating indoor temperature in this county, however, is more challenging than in many other places. Due to the often warm weather, residents need to find effective ways to keep their homes cool and cozy during the hot summers and wet winters. Superior Air, an air conditioning repair company in the area, explains the average weather in this part of the country. In Tulare County, the hot season begins on June 2 and ends on September 23, lasting for almost 3.7 months. The average daily high temperature reaches up to 89 degrees, while the hottest day of the year could go as high as 97 degrees and as low as 64 degrees. Cool season, on the other hand, can last for up to three months, from November 21 to February 21, with an average daily high temperature below 64 degrees. During the coldest day, the temperature drops between 38 and 55 degrees. Areas with lower dew points feel drier while places with higher dew points tend to feel more humid. Unlike temperature, humidity does not change as fast as temperature. At this time of the year in Tulare, there’s a 1% chance that a given day will be muggy. Get in touch with your air conditioning installation technician to keep your family cool even when there are high levels of relative humidity. With Tulare’s warm weather condition, it makes perfect sense to invest in a high-quality HVAC system to maintain cool indoor temperature. You only need to work with reliable air conditioning contractors to get the right HVAC unit that fits your need. 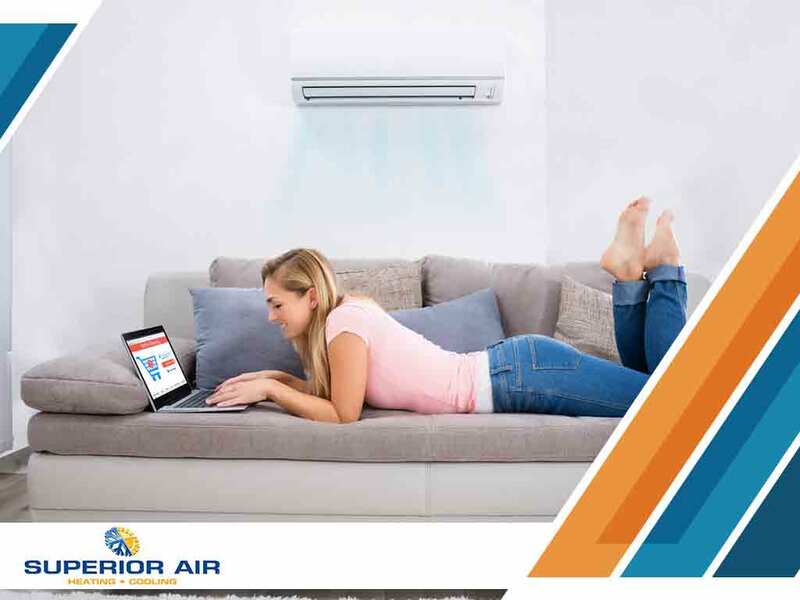 Count on Superior Air for your air conditioning maintenance and installations. Call us today at (559) 342-0023 to learn more about our products and services. We serve residents of Tulare, CA, and other surrounding areas.